Tendril, a vanguard startup in the hard-to-crack home energy management market, has completed restructuring and has raised an additional $15 million of growth capital. The Boulder, Colo.-based company says it is now profitable, and is close to completing a deployment to more than 1 million homes in an ongoing $50 million project with Duke Energy. “When we all started on this journey, we were fairly unfiltered when it came to picking customers,” CEO Adrian Tuck said. Now, his company -- and others -- trying to grow market share in the still nascent field of home energy technology are more focused on landing big partners to stay in the game for the long haul. In other words, no more chasing pilots, unless they end with a full deployment. The new round of funding comes from existing investors, including VantagePoint, Good Energies, RRE, Siemens Venture capital and GE. The $15 million is in addition to a $25 million convertible debt financing round that came at the beginning of the restructuring in May. Many companies, including Tendril, are looking for deals with big-box stores, telecoms -- and anyone else that wants to make a major play in the home energy space. The now hardware-agnostic Tendril has more than 500 registered third-party developers on its platform. “We don’t have do everything ourselves anymore,” said Tuck. Instead, utilities can pick up Tendril’s Energize platform to roll it out quickly and then develop their own apps or pick up apps from third-party developers to customize the experience for customers. Just a few years ago, there were hardware companies -- some just in-home displays, others with newfangled thermostats, and others only offered behavior-based analytics. Today, the convergence of the market has made many companies with home energy management offerings (EnergyHub, Opower, Silver Spring Networks, Energate) look more like each other, but with subtle differences. “We differentiate ourselves because we think of most others as taking an Apple-esque approach,” said Tuck. “We see ourselves much more like Android.” He noted that some companies have tightly integrated products, where one company develops a platform for one or two specific thermostat makers, and that comes with a nifty smart phone app and other bells and whistles. But Tuck said that Tendril’s open platform that can work with any hardware is a differentiator moving forward. The bulk of Tendril’s business, 80 percent, is coming from licensing its platform to utilities. But the rest of the income comes from developers and device manufacturers. Despite the talk of Green Button and the prevalence of hackathons, utilities or third parties are not picking up energy apps widely -- yet. Tendril is excited about this area, but knows that it is very, very early days. 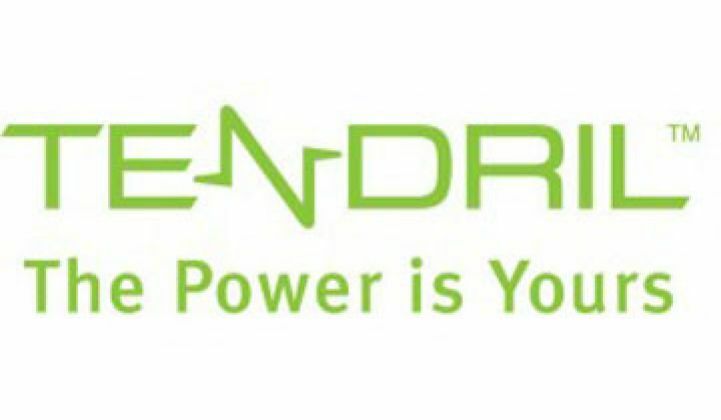 In the meantime, Tendril is focusing on its $50 million deal with Duke Energy, which puts its platform in about 1.2 million homes by early next year (they are currently in nearly one million homes). The company will continue to expand in Europe in 2013, but is also looking toward Japan, which is a market Tuck said is moving very quickly.